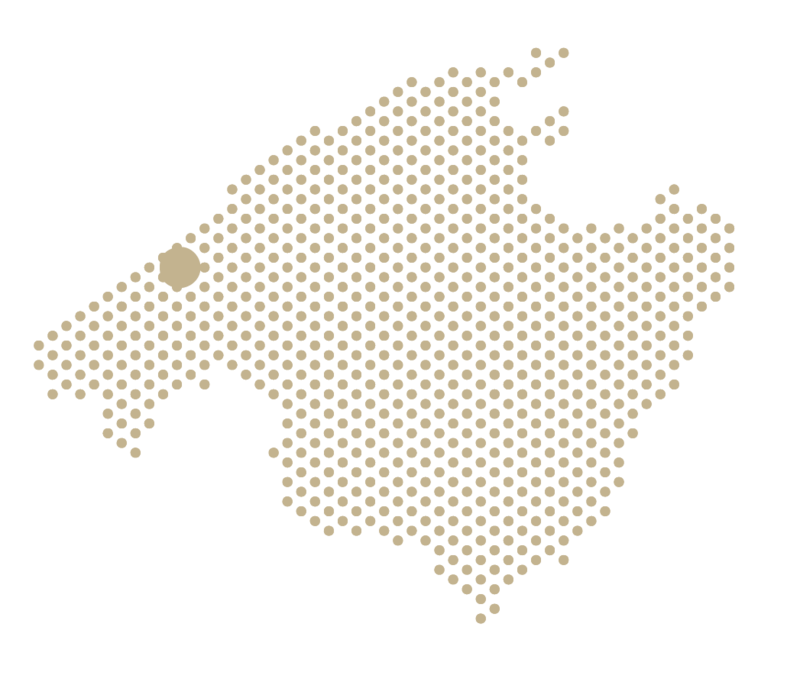 Possessions are unique constructions that reflect Mallorcan culture and traditions. From the Middle Ages to the present, Possessions have defined the character and idiosyncrasy of Mallorca. They were extremely active rural hubs focused on agriculture and livestock farming and home to both their owners and workers. The owners of the farms occupied the main buildings while the workers lived in the more humble buildings that surrounded them. All of them were connected by roads and were a genuine reflection of the structure of ancient society. provide opportunities for rural tourism. 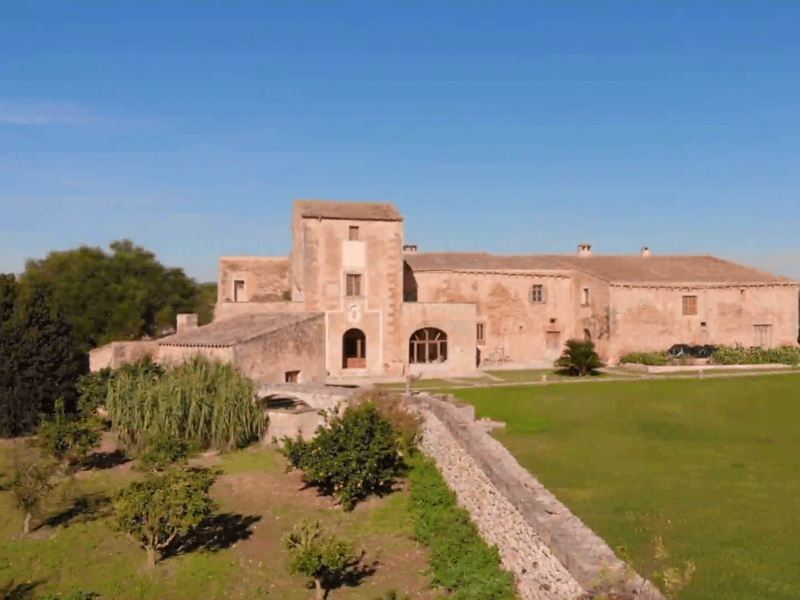 Discover the most rural side of Mallorca when you visit Finca Es Cabàs. 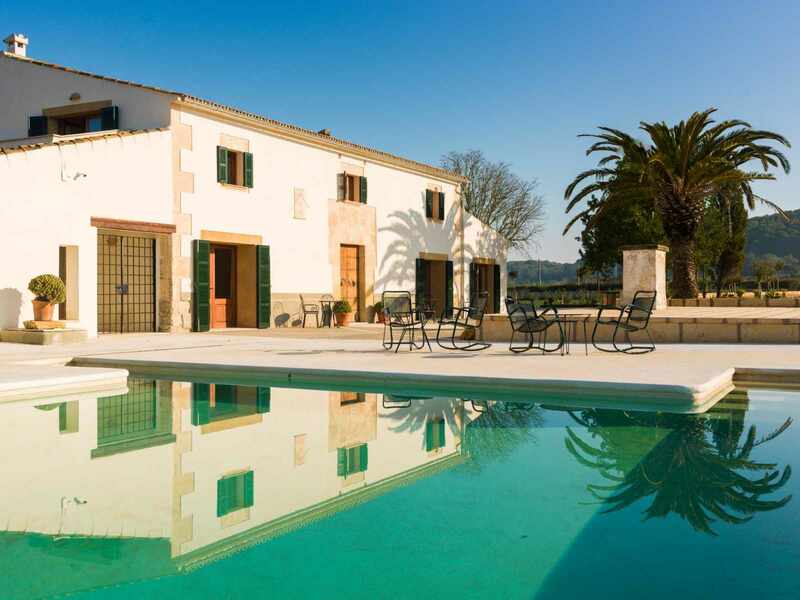 The Finca boasts easy access as it is only 15 minutes from Palma de Mallorca at the base of the Sierra de Tramuntana mountains. This is a very special place whose origins go back to the Arab occupation of the island. The manor house has been restored with the greatest respect for the original construction, incorporating features such as lime kilns, the ‘sitjes’ and the ancient ‘tafona’ olive press. The rooms and facilities have been designed to ensure total relaxation in a warm and friendly ambience with history. 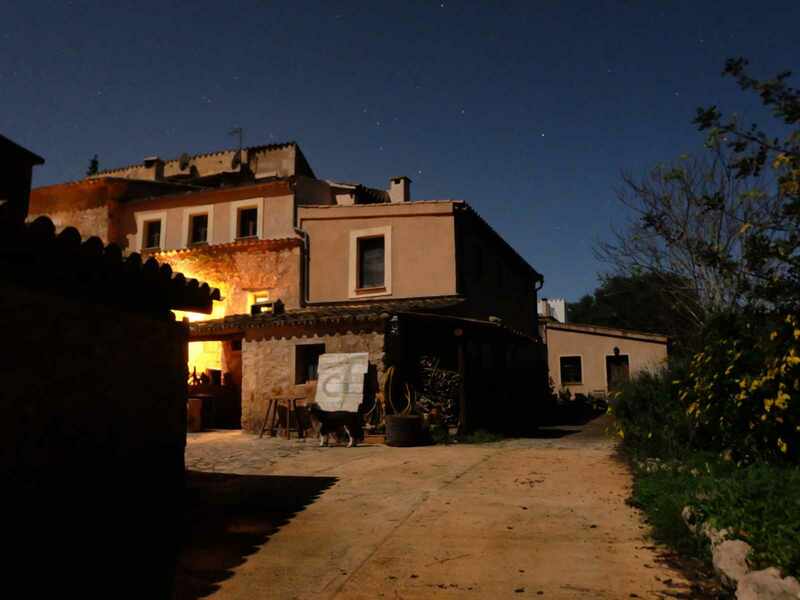 We invite you to enjoy a trip to the past at Finca Es Cabàs. 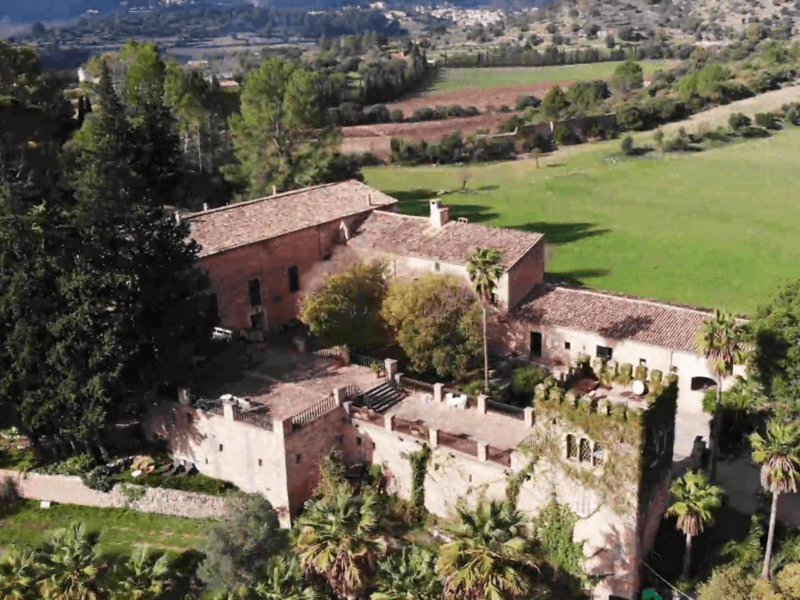 Gossalba is a manor house in the heart of the Pla de Mallorca area. 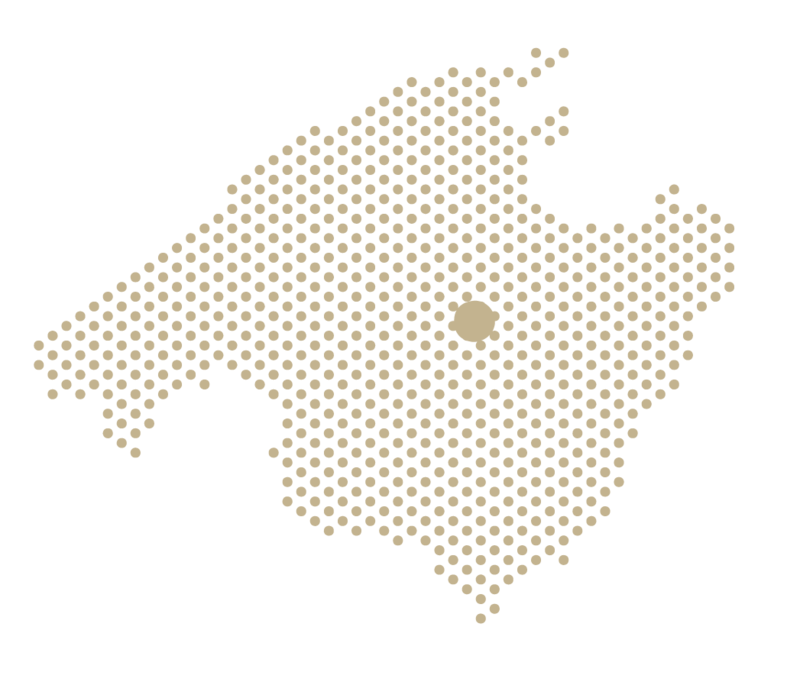 It is only half an hour from Palma de Mallorca and yet the interior location is far removed from the bustling tourist resorts, making Gossalba a genuine haven of peace. It is an old Possessión manor house built in the 18th century but with an origin even older. It dates back to before the Christian recovery of the island and its name is a feminisation of the name Gonzalvo after Gonzalo de Verí donated it to his son in 1271. 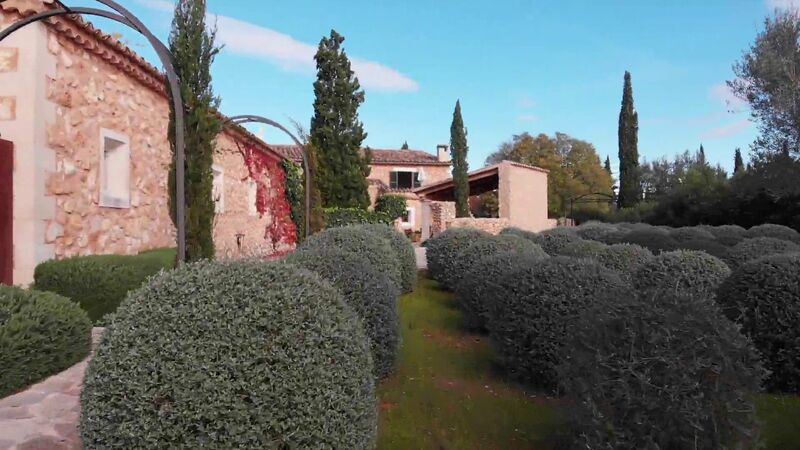 Nowadays it provides accommodation surrounded by olive trees and completely renovated in 2017. A place with history where you can let go. Did you know that “mirabó” means beautiful views? 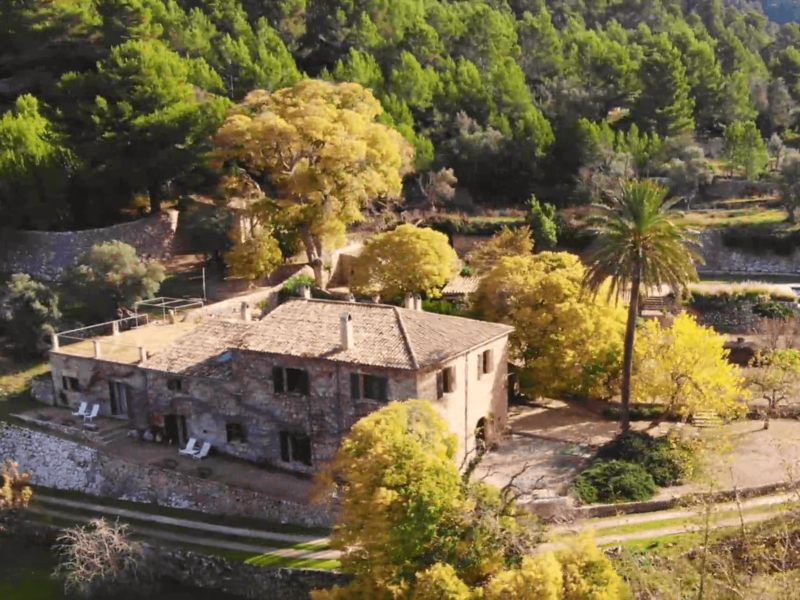 Well, that is also how we could describe the soul of Mirabó de Valldemossa, a charming boutique hotel in the town of the same name at a height of 500 metres in the beautiful Sierra de Tramuntana mountains. The location gives you a hint of the stunning views it provides. The origins of this Possession go back to the 16th century when it used to be an olive farm. 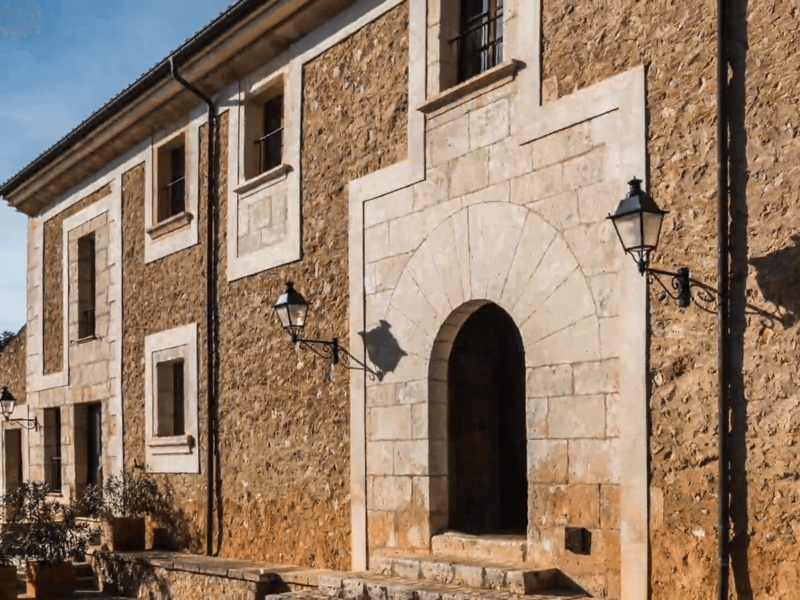 Since 1898 it has belonged to the same family, so traditions have been inherited from one generation to the next down to the present day, in which Son Mirabó has become a small hotel with a huge amount of charm. Come and discover it. Rural hotel with Gothic style that is 14 kilometers from the beach of Es Trenc. 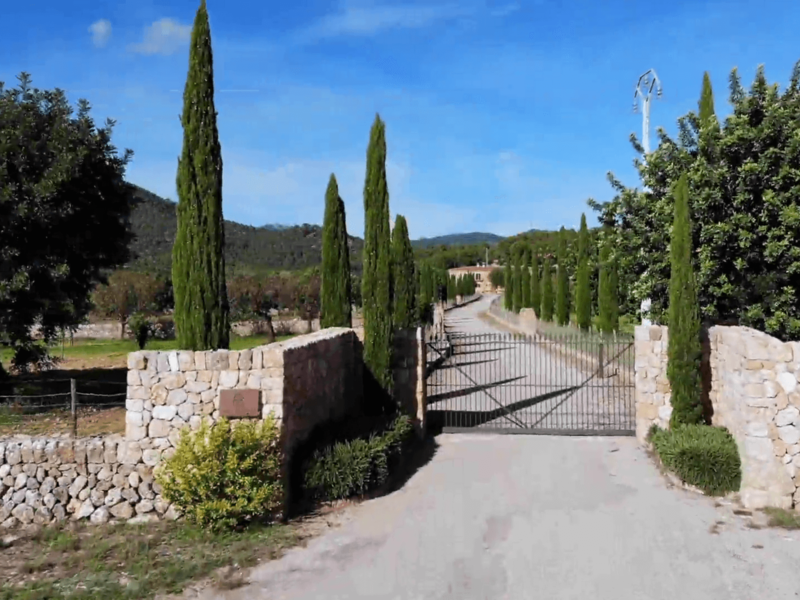 Agrotourism located in the Puigpunyent Valley dating from the fifteenth century. Special agro-tourism with 100 hectares of agricultural activity.